Dr. Eggman (aka Dr. Robotnik) has returned, turning helpless animals into robots and forcing them to build his ultimate weapon, the Death Egg! 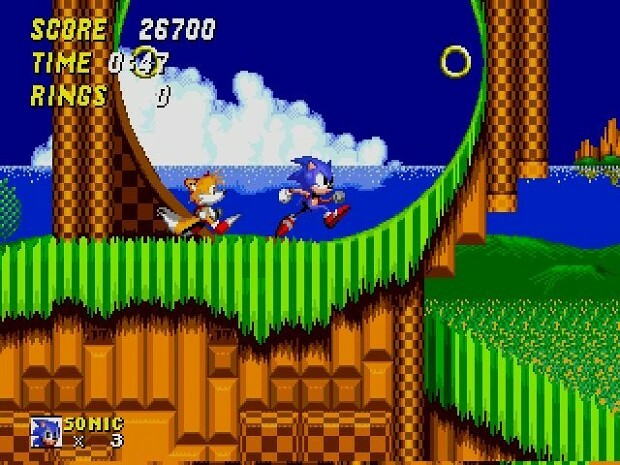 But this time, Sonic has a friend that can help him: Tails! Find the 7 Chaos Emeralds and stop Dr. Robotnik’s evil scheme!